I have a lot of blog catching up to do over this past week. 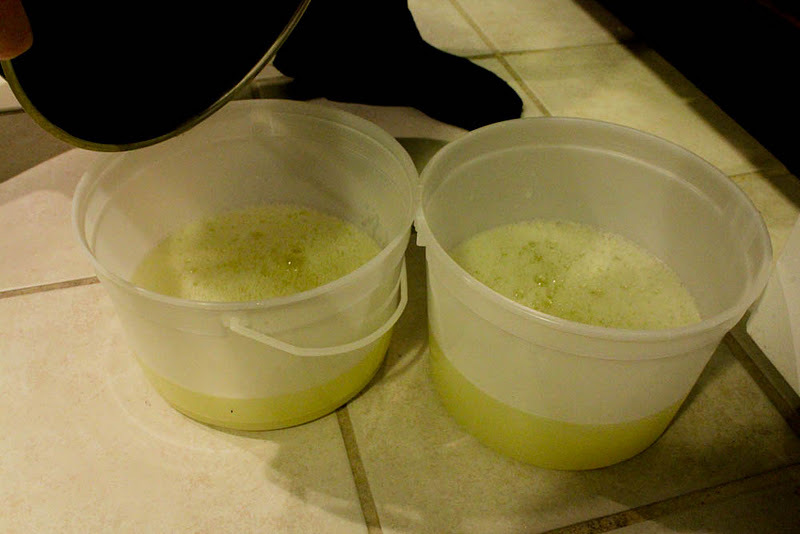 However, I'll start with a recent project Nick and I worked on: Do-It-Yourself laundry detergent. (I'm thrifty, but I have to say, this pushed it to a new level for me!). 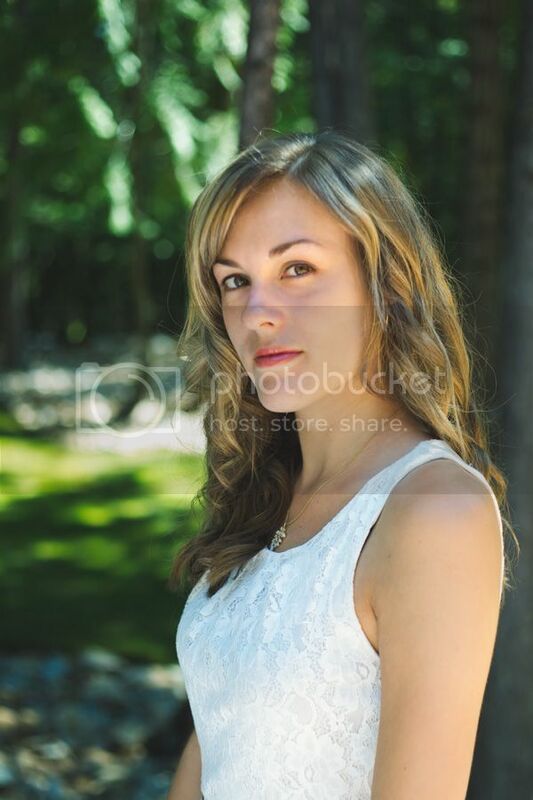 This post will be pretty similar to the one that gave me the inspiration in the first place, which can be found HERE. (She also has a link back to the main website where she got the idea from). I was doubtful when they said it would all come to around $15, but surprisingly, it was even less, with the Sunlight bars being a package of 2 for $1.99. (Sunlight bars are what you will run out of the fastest). It is very easy to make and took only about 30 minutes. (It is hard to know exactly as we were making dinner at the same time). STEP 1. 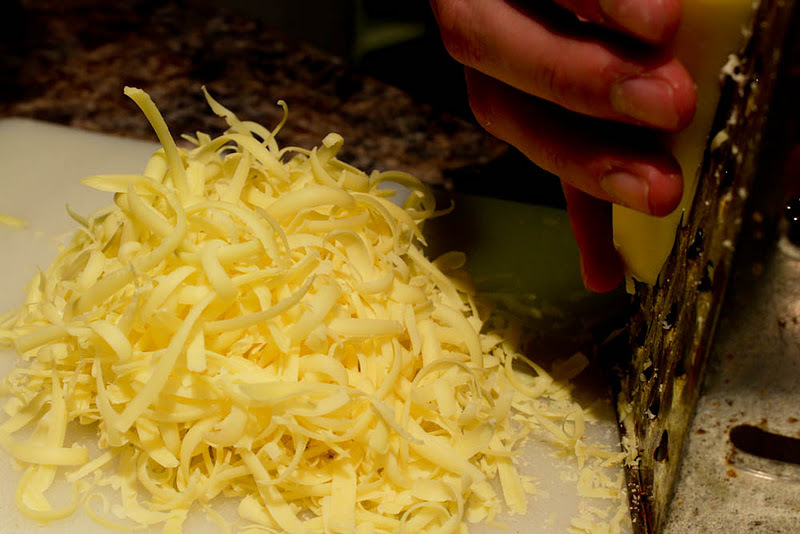 Shred one Sunlight bar with a cheese grater. Nick informs me that the bars are pretty soft, and it's about as easy as shredding cheese. STEP 3. 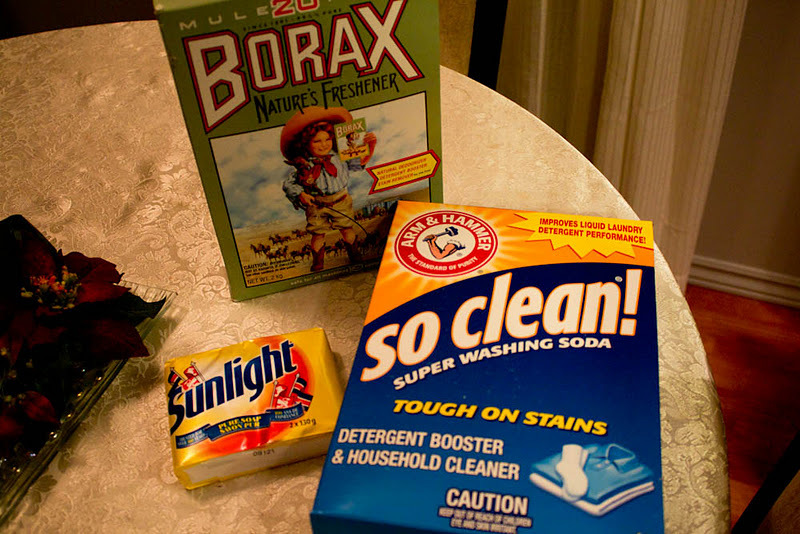 Add 1/2 cup of Borax and 1/2 cup of washing soda to the pot and stir until it also dissolves. It will start to thicken as well. STEP 4. Have four cups of boiling water ready in your kettle (you can put the kettle on during steps 2 and 3 above). 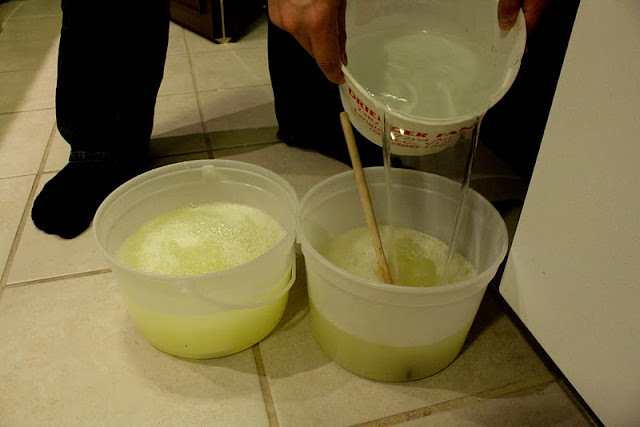 When that boils, pour into a large bucket (2 gallons minimum). We only had ice-cream buckets, so we just grabbed two of those and treated them like one big pot, pouring everything evenly between them. STEP 5. Add all your soap mixture from your big pot on the stove into the large bucket containing the 4 cups of boiling water (or, in our case, into the two smaller buckets where we split everything evenly). STEP 6. Water it down even further by pouring an additional gallon (4 litres) of cold water + 6 more cups of cold water and stir. 24 hours later. It's hard to describe the texture. It's "gloopy". The hole in it is from our first 2 loads of laundry. 6 cups of cold water in pot on stove. Turn to medium heat. Add all three ingredients slowly and dissolve. Grab a big bucket and put 4 cups boiling water in the bottom of it. 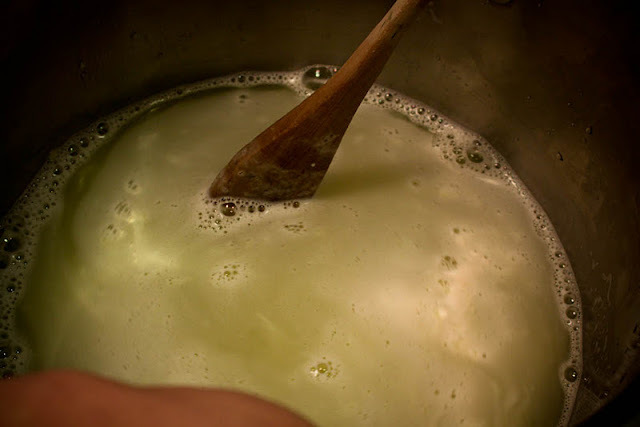 Then pour in your soap mixture. Then top it off with 1 gallon + 6 cups of cold water and stir gently. Leave sit. You only need 1/2 cup of the finished gel mixture per laundry load (we pack our washers, too, so it can handle a BIG load). This works in hot or cold water washes (we tested it). Just put the gel in the bottom first and let it swish around so that it gets a head start dissolving in the water before you dump a bunch of dirty clothing on top of it. 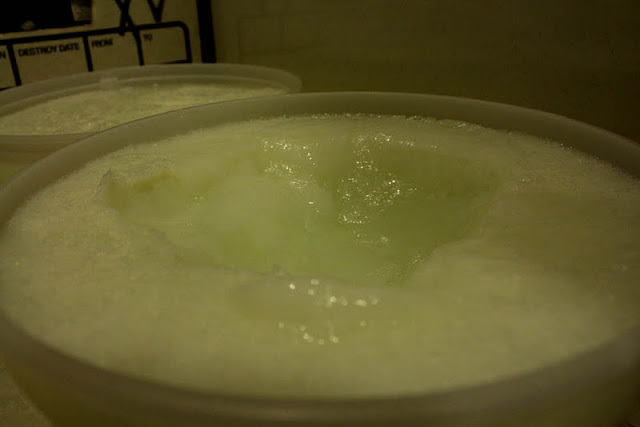 As far as storing it goes, we don't have lids for our ice-cream buckets, so we're just letting it sit out in the open. Apparently, this is totally fine (we have no young children or pets that will be tempted to eat it, albeit). Now, I haven't tested this yet, as I JUST made it, but the blog that I got this idea from (see link at top of post), states that this one batch will do about 64 loads of laundry. This sounds about right. EDITED to say: I HAVE tested it now, and it will evaporate over time if you don't put a lid on it. I "think" I probably have at least 8 more "1/2 cups" of Borax and washing soda in those boxes, which together only cost about $10-$12. 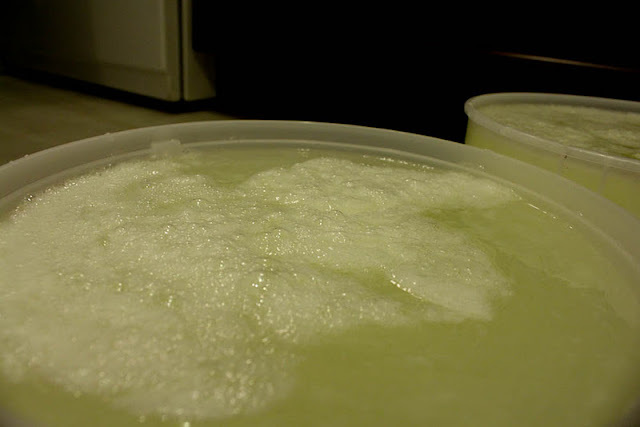 So, if I get 9 batches (rough estimate) of laundry soap out of them, then $12 divided by 9 = $1.33 per batch. Bump that up to $2.33 as the Sunlight bars are $1.00 each. So for $2.33 I can do 64 loads of laundry. Not bad at all! And my clothes smell great! BONUS: I did a little brief research. Don't hold me to this as I didn't spend a ton of time on it, but it seems that making your own laundry detergent using these ingredients is a lot better for you/the environment, as they seem to have a lot less of the harsh chemicals found in pre-made, store-bought stuff. Do you think this would work in an HE machine?